Has your family outgrown the home that you purchased some time ago? Are you finally ready to give yourself that home office that you’ve been thinking about for years? Do you want to renovate an existing space in your home, such as your kitchen or bathroom, to make it a bit more modern and aesthetically appealing? Whatever your renovation or room addition plans may be, remember that you are going to need to renovate or add onto your existing electrical wiring as well. Just because it’s not a new construction project doesn’t mean that you can attempt to handle your new addition or renovation wiring in Newington, CT on your own. 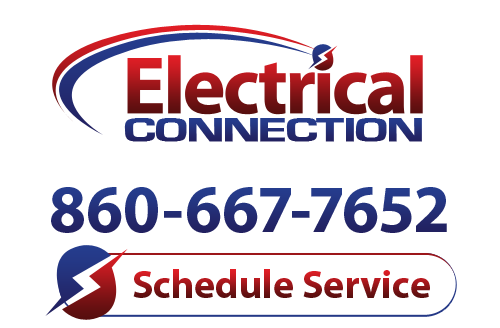 Contact us to schedule your wiring services with the professional electricians on the Electrical Connection, Inc. staff. If you think that the construction or renovation of the space itself is the only facet of your project to prioritize, think again. You need to know that your electrical system is expertly designed and that it is wired by a trained professional if you hope to use your new space as effectively and conveniently as possible. From computer wiring to GFCI outlets for the bathroom and everything in between, you can count on our electricians to work closely with you in order to ensure that your space is conducive to any and all activities completed therein. Even if you have covered all of your basis, down to knowing precisely how many light switches and outlets you want in your new addition or renovated space, you need to hire a professional electrician to wire the space. It doesn’t matter if the house is already fully wired otherwise. The only way to guarantee that your home’s electrical system, including its new developments, is up to code and safe to use, is to hire a trained professional. To do so, you only have to dial our number and work with the pros on our staff.